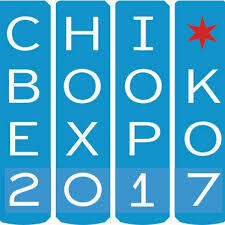 Chicago Book Expo is this Weekend! HOT JOB: Full-Time Operations Assistant (WLUP-FM & WKQX-FM) at Cumulus Broadcasting, Inc. HOT JOBS: Full-Time Technical Producer and Part-Time Technical Producer/Board Operator (WLS-AM) Cumulus Broadcasting, Inc. HOT JOB: Part-Time News Anchor/Reporter (WLS-AM) Cumulus Broadcasting, Inc.
Radio Portfolios – its all about what you hear.